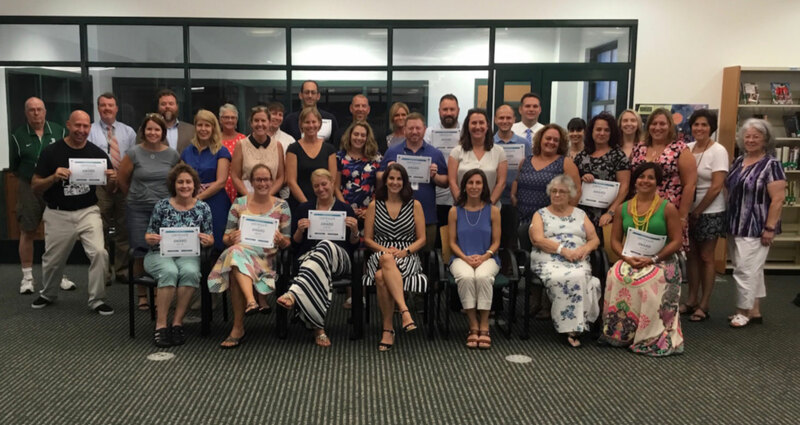 The 2019 Teacher Grant Award Program is open for submissions. The due date is May 1, 2019. Notification will take place by June 1, 2019. A funding ceremony will take place in September and grant monies will be awarded to the Dartmouth Public Schools shortly after. The DEF has funded grants in varying amounts with a range of $250-$3500. We will accept applications of any amount and will carefully review as a Committee all that apply. Each year, the DEF consults with the Dartmouth Public Schools Administration to understand what the annual technology plan will cover so that we can extend what is possible for teachers and students. Instructions: Your program narrative proposal should contain the following elements. You will have the ability to upload supporting documents (figures, budget narrative etc.) prior to submitting the proposal. We expect each proposal to no more than two pages.